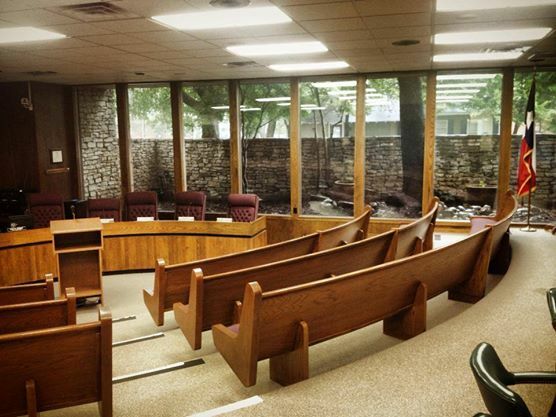 LANCASTER—During a recent special city council meeting Lancaster Council members approved the upcoming fiscal year budget. At that same meeting council members agreed that keeping the tax rate would be in the best interest of residents. With the numbers the same as in 2016, the proposed tax rate presented to council was $0.867500 per $100 with the preceding year also being reflected as same. The rollback tax rate as the same as the previous year at $0.945716 per $100. City Manager Opal Mauldin-Jones credits the ability not to raise property taxes to the increase in commercial construction. Councilmember Nina Morris asked staff to define the increase in revenue. Specifically as it relates to the existing tax rate for the new fiscal year. This growth and development specifically meant an increase in revenue of 8.33% from property taxes during the previous Fiscal Year. In the previous Fiscal Year 15/16 the total budget was $47,532,571. The City of Lancaster had a population of 36,361 at the 2010 census, but has been experiencing growth comparative with the other Best Southwest cities in the area.